Our most intense dent plan ever. 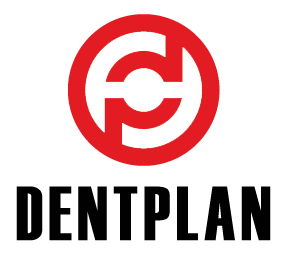 If you are a professional, fleet or just someone that needs top coverage for your car then this is the one for you. 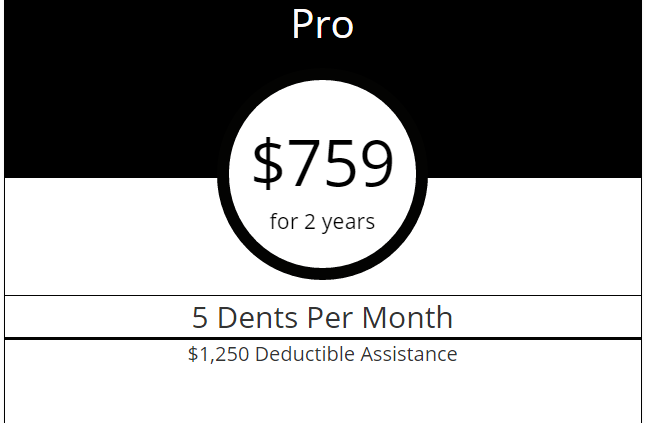 Six 6″ sized dents per month. $45 shop rate for paint, body, and mechanical extras.